Use the SEARCH at the top to locate any consular office or representation that you have to have, by country or city. 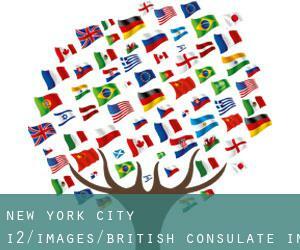 Contact us if you ever know any embassy or consulate that doesn't appear on this site or when you know of any other consular post within the exact same country you're located in New York City or in nearby towns. Below you will find the British Consulate in New York City we have found for you. Remember that if you will find no consular offices in New York City will show you the closest working with an advanced method itself GPS tracking approach we've developed. ConsulBy has no partnership with British Consulate in New York City so we can not assist you to with any administrative proceeding or processing that you require to return to your country. We pray for both you contact directly using the consular mission for you to attend.